The seminal artist's recent art and poster works, and his triumphant return to his street-art roots with murals, all in work never before published. Shepard Fairey rose out of the skateboarding scene, creating his Andre the Giant Has a Posse sticker campaign in the late '80s, and has since achieved a mainstream recognition that most street artists never find. Fairey's Hope poster, created during Obama's 2008 presidential campaign, is arguably the most iconic American image since Uncle Sam. 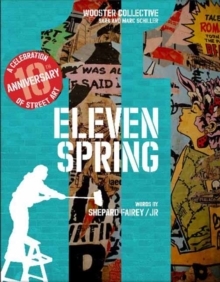 Fairey has become a pop-culture icon himself, though he has remained true to his street-art roots. 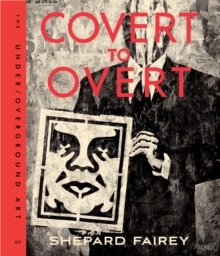 OBEY: Covert to Overt showcases his most recent evolution from works on paper to grander art installations, cross-cultural artworks, and music/art collaborations. 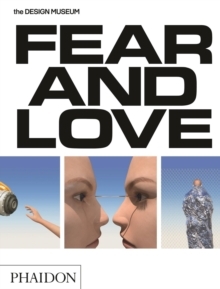 The book also includes his ubiquitous streetwear and chronicles his return to public artworks. His signature blend of politics, street culture, and art makes Fairey unlike any other subculture/street artist working today. 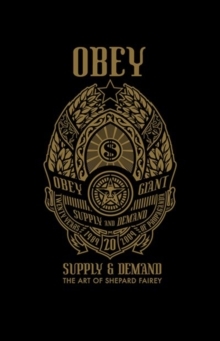 This book showcases the significant amount of art he has created the last several years: street murals, mixed-media installations, art/music events, countless silk screens, and work from his extremely successful OBEY brand.